April kicked off with a bang. 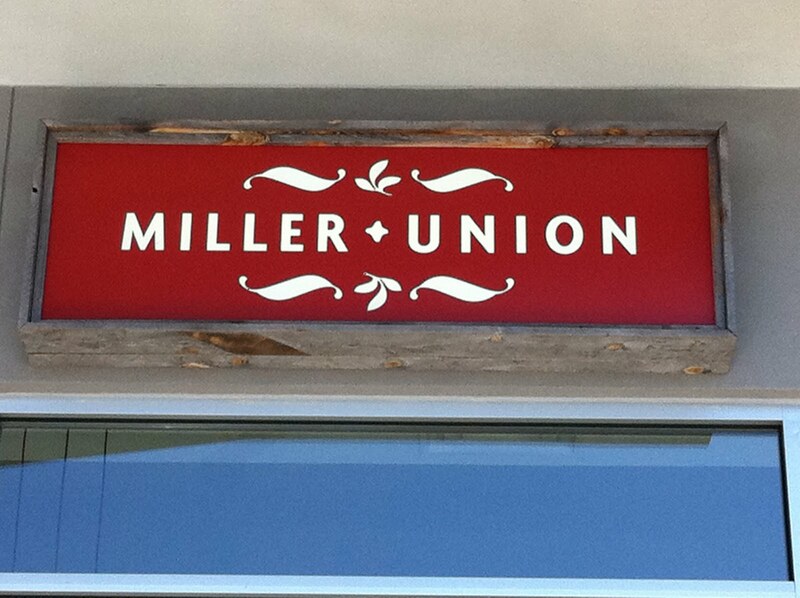 In 2009, Esquire Magazine named Miller Union as one of the best new restaurants of 2010. We had tried it before, for dinner twice. It was upscale new Southern – fried pig ear salads, rabbit, quail breast and pork belly combos, etc. It is a really nice new restaurant. But lunch time is the surprise, for me. On their lunch menu, served Tuesday to Saturday, exists the “daily grind”. 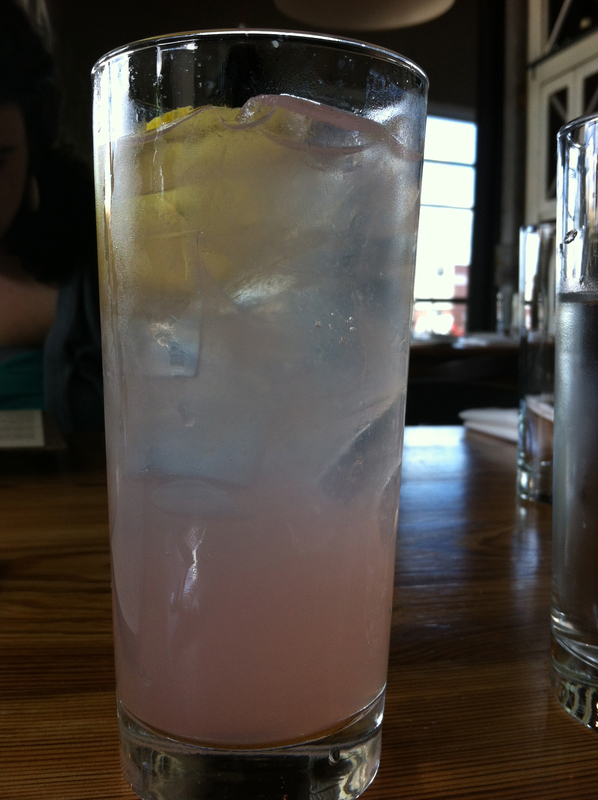 I ordered it for the first time on April 2, 2011. I think I’ve had at least four since then. In my opinion, this is the best burger in Atlanta. Hands down. Better than the Ghetto Burger at Ann’s, the double at Holman & Finch, or my current second favorite burger, the Komodo-grilled glory at Muss and Turners. 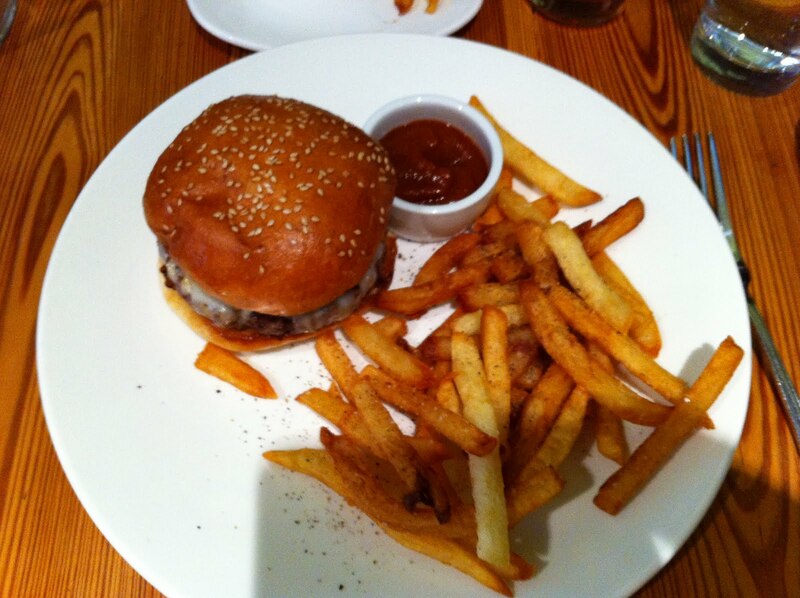 We ate there on another weekend with some family and I mentioned it, planning on the burger. 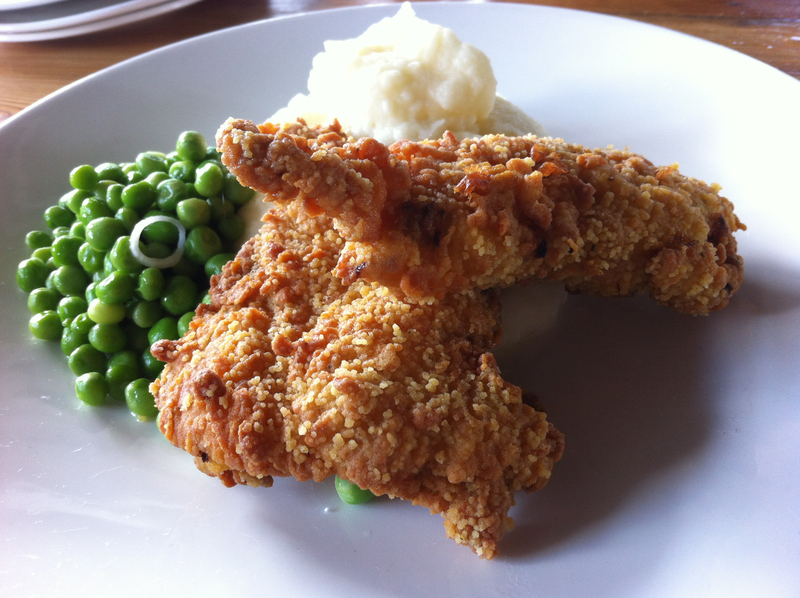 But when we got there, the day’s blue plate from fried chicken, mashed potatoes and English peas. Three of my favorite things to eat, all on the same plate. Jo actually makes fun of how much I like English peas. But they go with mashed potatoes like french fries go with ketchup. The chicken had been soaked over night in a brine bath with some cayenne and hot sauce thrown in. It was fried perfectly, crispy skin, moist meat, with just a hint of “hot”. For a place where I love the burger, I now also love the fried chicken. This is consistently some of the best food in the city, whether you’re out in the evening for a fine dinner or looking for a great lunch spot. And their desserts at lunch are house-made ice-cream sandwiches. They make both the inside and outside flavors and put them in unique combinations – honey and blueberry for example. And they mix their own sodas, as well.